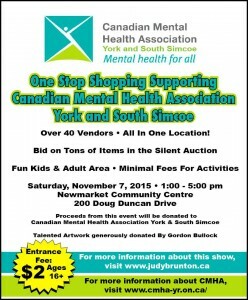 I cannot thank everyone who helped me with this show more – the vendors, volunteers, donors and guests. Thanks to all of you, my goal was made and beat. 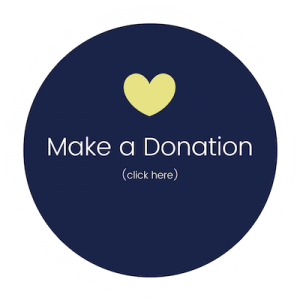 I was hoping to raise $6,000 – instead close to $6,300 was raised. 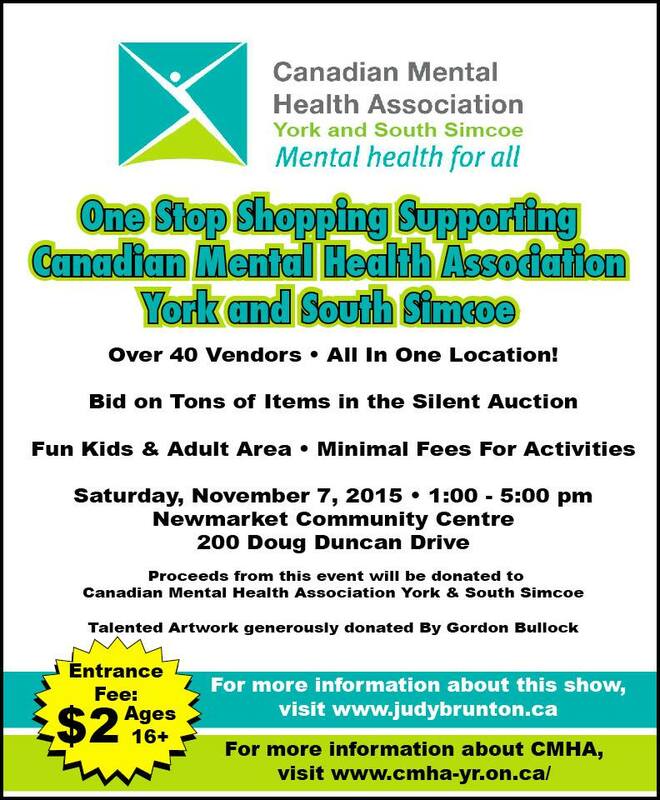 This event will be taking place on Saturday, November 7th, 2015 at the Newmarket Community Centre and Lion’s Hall. $2 admission fee (16 yrs +) which will get you raffle ticket for the chance to win some wonderful prizes! Triple Flip and more to be added shortly. – David Rankine will be designing a beautiful mandala to have at the show. Adults can pay $5 and children can pay $1 to color 2 sections of this beautiful art piece. Everyone who pays to color will be given a raffle ticket to fill out – for the chance to win this artwork to have in their home. – Take My Photo – Photo Booth Rental so you can take some lovely photos with friends and some fun props. – Silver Lakes Golf and Conference Centre.